Hats Off to Your Cubanity! My friends at Habana Brand Clothing are always coming up with new and wonderful ways for us Cubans – and Lovers of All Things Cuban – to express ourselves and the pride we feel over our culture. They love the many options that Habana Brand provides for them to do just that. I’ve known Roly and Lucy for years and am always delighted when they come up with a new design. Very recently, they designed the coolest hats. They have a grunge/vintage vibe that’s been irresistible to my family. One says Cuba and comes in a variety of colors. My favorite is the red, but that’s not important right now. In fact, they loved these hats so much, they made this quick video. Watch. And love. The song in the video. “Yo Volvere” is an original from our friend, Rolando Vega and used by permission. 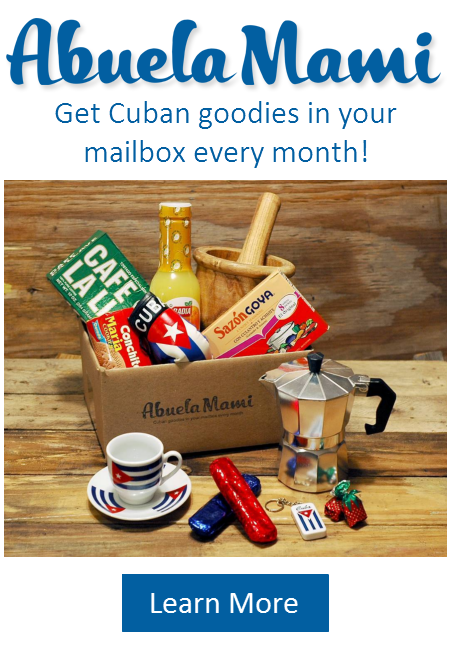 Today’s giveaway is sponsored by our dear friends at Habana Brand Clothing. Two lucky readers will each win one Habana Brand cap of their choice, in the color of their choice. I’ll be choosing 2 winners on Friday, November 18th, 2016. You have until then to enter. Proud of my Cuban roots!!! I would loveto win the “Cuba” hat but not for me though, I would give it to my dad, he would love it!!! Such awesome designs! But I like the blue Cuba hat the best! Very cool. How about one for Camaguey!! I LOVE the Caribe design. Would LOVE the Cuba hat! My parent’s are going to visit Cuba for the first time since they left in the late 50’s. It would be awesome to give my dad a hat for the trip! So trendy and a great way to show pride in your heritage. Love this blog! I’ve already made several of the recipes posted here and they are delicious and authentic! And these hats are awesome! I would show off my Cuban heritage with pride. LOVE! LOVE! LOVE Cubanity SHOULD be a word since it’s already a way of life! I like the red one that says “Cuba”! My husband would looooove the red Cuba hat. Pretty please! Love the hats, I can go for SALSERA !!! Love the Cuba hat!!! Thank you Habana Brand Clothing. ??⚾️??? This Cubanita would love to show off her Cubanity !!! ??⚾️??? I would love this hat, for my Cuban self!!! Love your sight and the red hat! 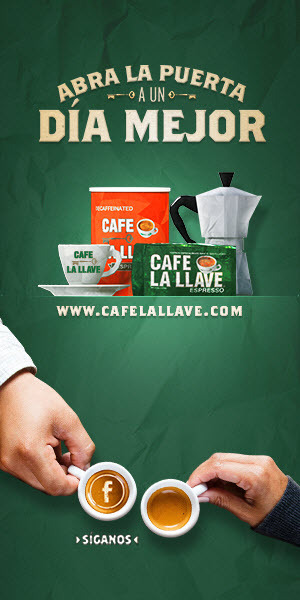 Love your website and being Cuban! I really like the red one!! Love ❤️ the red cap. Both are awesome ?. ? ?? I enjoy your page. Brings back home memories. I was not born in Cuba but raised by Cuban parents. ?? ?? ?? Love the hats!!! First generation Cuban college student here. Love this blog too! Red & White Cuba hat rocks! Would love one. Congrats on a successful blog! We are just starting off our own and appreciate any support. Dios Bendiga! The Cuba hat is really cool – I like it in red! Salsera ALL the way!!?? What a great way to show my roots and keep my hair tame. ?????? 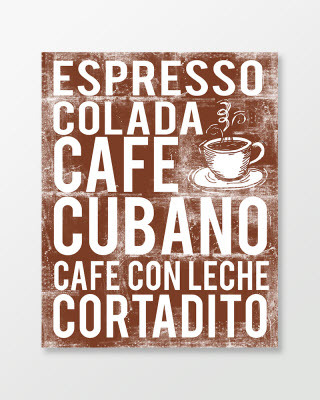 I have been looking for something cute to show off my “cubanity”. ? I love these! ❤️️?? Love them both!! Awesome cubanity!! I love everything about these CUBA hats (I especially love the blue one shown on the website). The vintage design of these hats are in a way a represention of Cuba. To me it speaks of the ever lasting nostalgia of a country and island that has been stuck in time, but forever in our hearts. Que rico tener uno y usarlo con mucho urgullo! 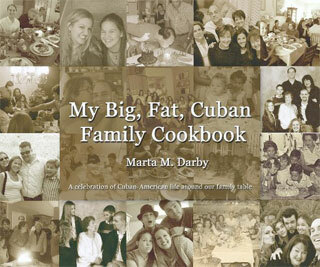 Thank you, Marta for putting your little grain of “Cubanity” in our hearts! We should never forget where we come from. Gracias! I love the red one!!!!! Cubanity should be a word!! You have my vote. I ❤️the ? ⚾️cap. “? ?ity” is a way of life that is always with you. What better way to show off your heritage than with this hat. I have to say the red hat is my favorite! I need to have one of those hats! I want to show off my Cubanity everywhere I go! The red one is definitely my favorite! Thank you in advance! This would be a great gift for mi Abuela. She is from Baracoa ?? I would love that baseball cap! I came here when I was 11, but I’m still as Cuban as it gets!? ?❤️ I love making pastelitos with your recipe!? New word of the day….”Cubanity”. I love it!!?? I would love a Cuba hat in red. Thank you Marta!! ?? These are awesome! My little Cuban girl would love one!! 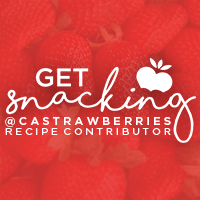 Thank you for always sharing such great finds, recipes and smiles with all of us. 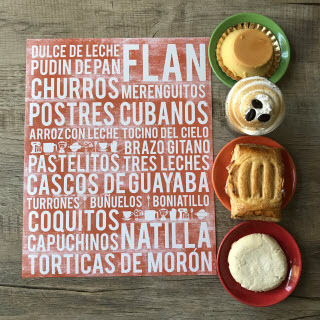 No soy Cubana …pero estaría orgullosa de usar la de “Cuba “0 “Salsa ” pero más llevo a Cuba en mi Corazón. I would love to win either hat but my favorite is the cuba one. I love the Salsera hat, and also the I love you a latte tank! I love the red Cuba hat! Oh How I want one for my son that is 30. Love your blog. Cuba red hat! Awesome giveaway! Would love the black Salsera tshirt! I LOVE the black Cuba hat. Also those shirts are so trendy I love them! Love them, the one is awesome! I would love to win the Cuba hat. I would wear it proudly to honor my parents memory, who were from Cuba. I love the Cuba vintage baseball hat in red.. Absolute favorite!! I love the site! I would love to win the red Cuba baseball hat. My boy is all about baseball! Ay Marta! Pero que RICO estates musica!!! I would love to win the red Cuba hat!!! Wear from their on line site!! Me encanta! I would love to win the red Cuba hat! I am proud to be Cuban!!! Salsera is my favorite design. We need one that says “Cafecito” with a coffee design on it. Cuba looks good on anything I love this I hope I win ?❤️?? Years since I commented…but I must win that hat. Love the hats…si por favor! My favorite hat is the “Cuba” hat! I love the blue stone wash Cuban shirt I posted as a comment on FB. I’m getting that for my brother as a Christmas present! Also – you know what kind of hat/shirt would be awesome?? If it said “AZUCAR!” Omg I think people would go nuts over it!!!!! ???? Would love a hat for my new Cuban Son in law! !just discovered this site. Love love it ? I am definitely ordering a T-shirt From your site for Christmas!! Love the Salsera hat. Because it matches my Salsera t-shirt I bought from them at the Cuban festival back in 2011!! i would love a red cuba hat! Marta queries uno en rojo!!! I love these caps! I really want the Salsera hat. I love salsa dancing, so it’s perfect! I want the Cuba one . 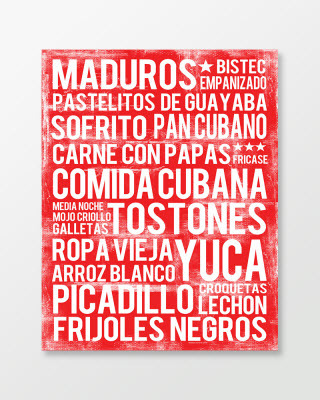 I love it, nicely made… yo amo mi patria!! I’m proud to be Cuban, would love to go back since I left when I was only 2yrs old, would love the Cuba hat in A blue, or grey color.